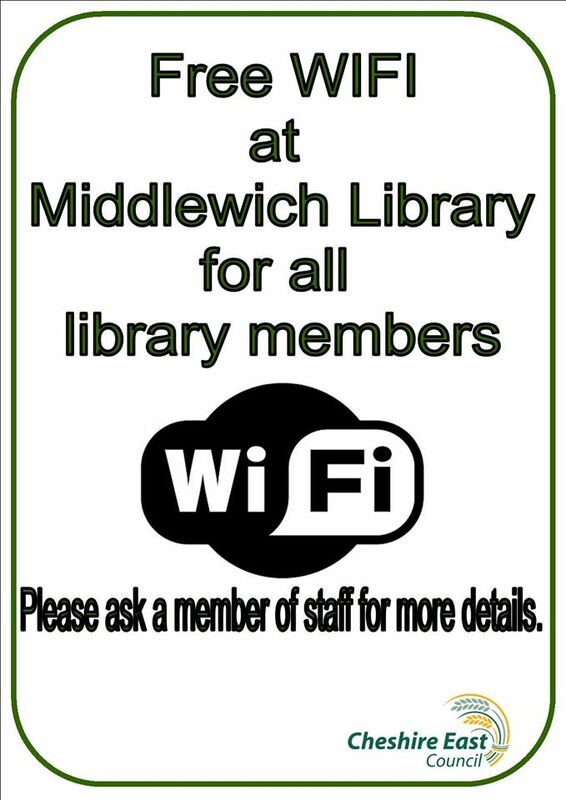 Adapted from ‘Middlewich Civic Hall – the first twenty five years’ as published in the Middlewich Heritage Society Newsletter, October 1994. When this article first appeared in the Heritage Society Newsletter I gave it the title ‘Middlewich Civic Hall – the first twenty-five years’, which might well have led people to expect a detailed account of EVERYTHING which happened there between September 1969 and October 1994. Although people have, as we have proved with the ‘Middlewich Diary’. 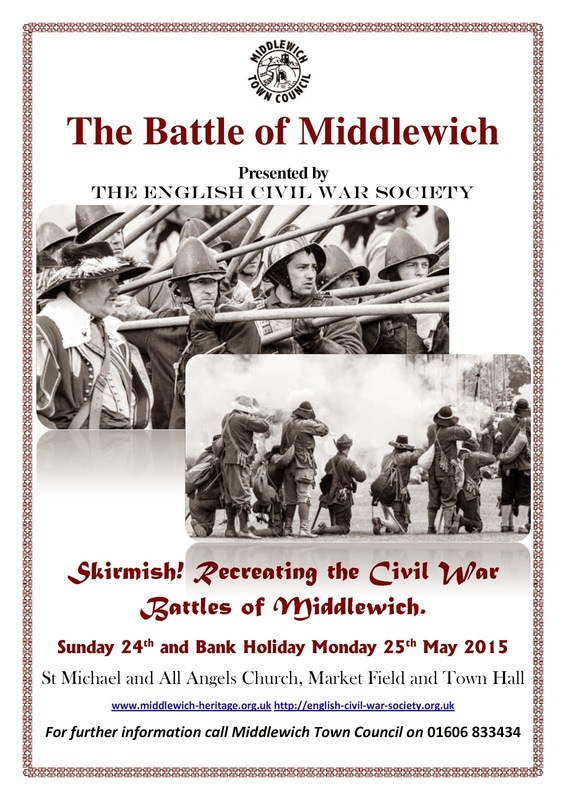 a high tolerance for Middlewich trivia, that would have been too much for even the most avid Middlewich fan to take. The article was really just a first-hand eye-witness account of the Hall’s opening on September 12th 1969 with a few details of the slightly fraught pre-opening period (kindly supplied by Albert Robinson, by the way) and a couple of other memories of occasions when I was there as MC of a rock concert and the first Middlewich Folk & Boat Festival, and so I have edited and re-written it accordingly. 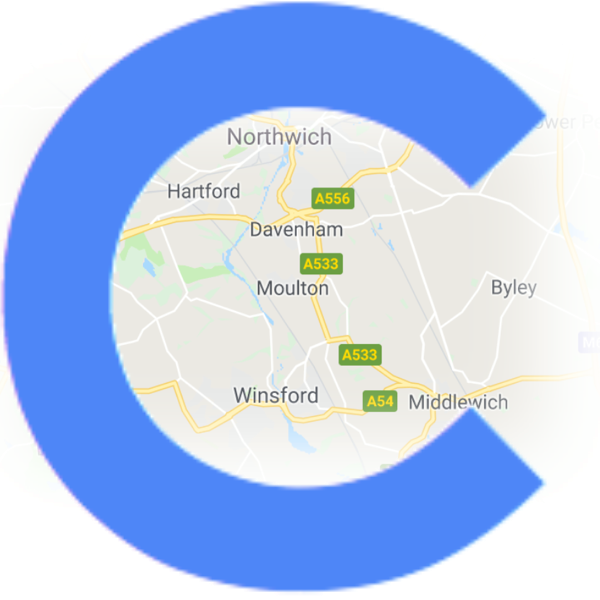 The Civic Hall will be in the news again during 2012 as the Town Council gets involved in taking over its running from Cheshire East, and I thought it would be appropriate, for our last Middlewich Diary entry of 2011, to go back to the beginning. The article is also appropriate for New Year’s Eve because it mentions the fight between the Young Farmers and the Cerebos Foods Transport Social Club (won, as you’ll see, by the Cerebos faction) for the honour of hosting the very first New Year Party at Middlewich Civic Hall forty-two years ago tonight on the 31st December 1969. I was at the Civic Hall on the day it opened in 1969, and twenty-one years later, in 1990, had the privilege of presenting the main concert at the town’s brand-new Folk & Boat Festival at the same venue. 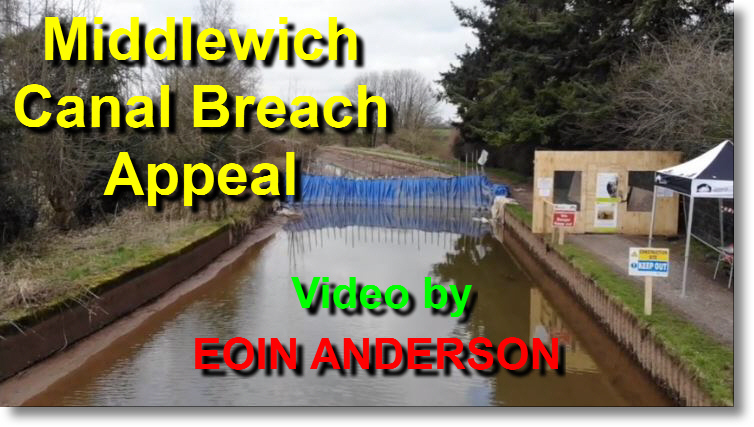 Even before it opened, Middlewich’s new ‘showpiece’ was causing controversy. Cerebos Foods Transport Social Club was at daggers drawn with the Young Farmer’s Club over the booking of the Hall for New Year’s Eve 1969. The Cerebos faction were insisting that Clerk to the Council, Mr Joseph Alcock, had confirmed the booking, whereas the Establishment Committee were determined that the Hall should be let to the YFC who intended to hold a public dance. 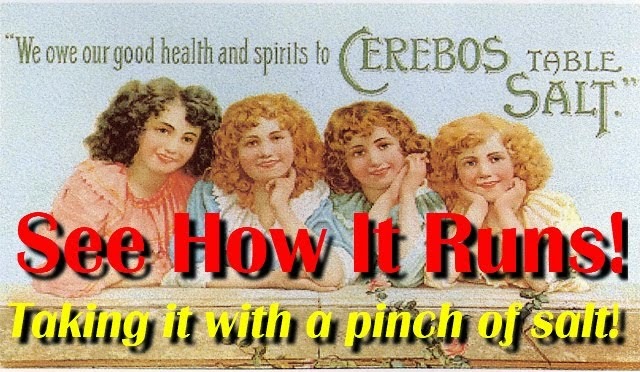 Eventually, Cerebos won the day. They had, after all, splashed out £40 to hire a band, and this was ‘not refundable’. And as if all this were not enough the sink unit chosen for the hall was the subject of heated debate. Councillor Fred Stallard described the sink as ‘paltry’ and implied that, as council surveyor Donald Stubbs, who had ordered the sink, was a bachelor, he was ‘not well-versed in the field of washing up’. Mr Stubbs retorted that even a bachelor could be interested in cooking. 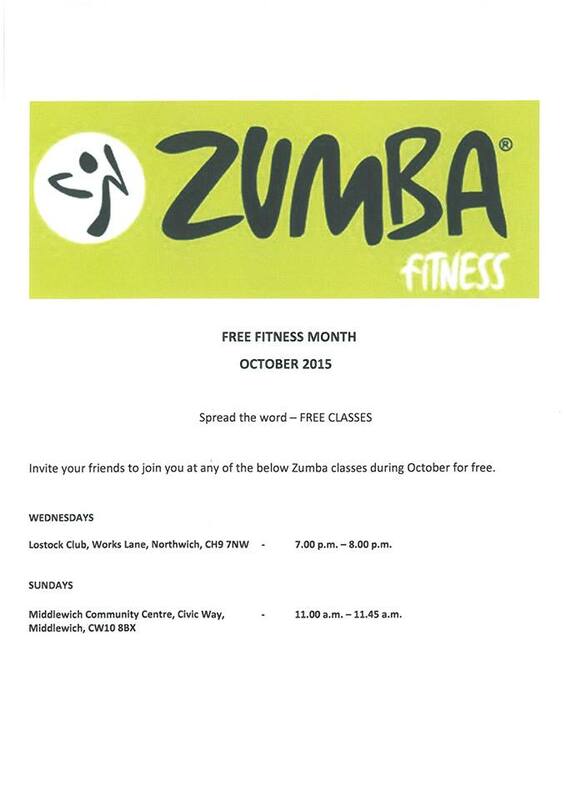 Acting Deputy Clerk Terry Fitton was instructed to advertise the fact that the MUDC was offering free use of the hall to local organisations during its first week. Meanwhile, probably oblivious to all the small town politics surrounding the Civic Hall, contractors Lanner Ltd of Wakefield were putting the finishing touches to the building and Charlesworths of Crewe were installing the sound system and stage lighting. A firm of signwriters were asked to make a commemorative plaque to be unveiled by Council Chairman Wilfrid Faulkner – a plaque which, as it turned out, contained an unfortunate spelling error which was to cause red faces at the opening ceremony. In what would nowadays be called the ‘run up’ to the opening of the hall, fresh controversy erupted. Why, asked the Chamber of Trade & Commerce, had local shopkeepers not been asked to tender for the equipping and decorating of the hall? Even the flowers for the opening ceremony had been obtained from Winsford. 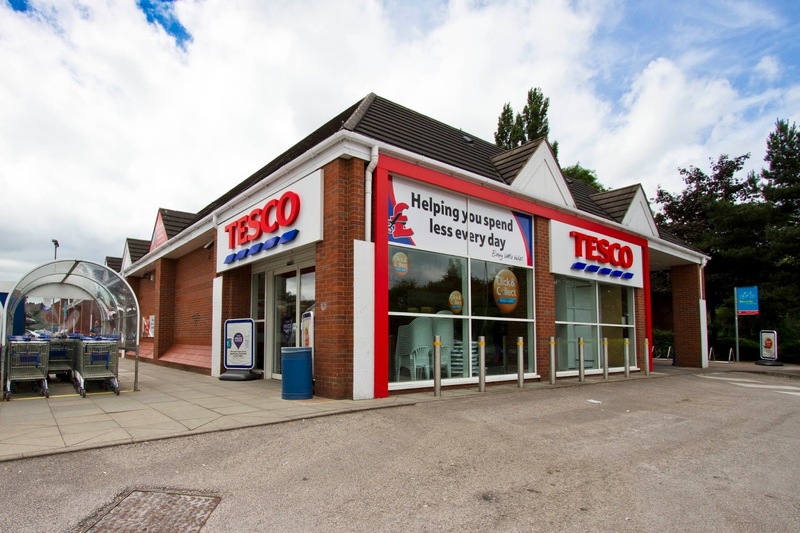 The Council replied that local traders had been asked to supply flowers and had been unable to do so – a reply which could have been predicted. Despite all this wrangling, plans went ahead for the grand opening, which was to take place on Friday September 12th 1969. I was working in the Rates Office at Middlewich UDC at the time (starting salary at 16 £330 per annum) and I have good reason to remember the day the Civic Hall opened.. It was my 17th birthday, and this meant I was in line for a pay rise (salary at 17 £380 per annum in accordance with Clerical Division Grade 1). We were all given the afternoon off to attend the grand opening. There were plates of ham and salmon sandwiches and some little puff pastry things which, we were assured, were ‘vol-au-vents’. Small glasses of sherry were proffered, and we all stood around eagerly awaiting the opening ceremony. 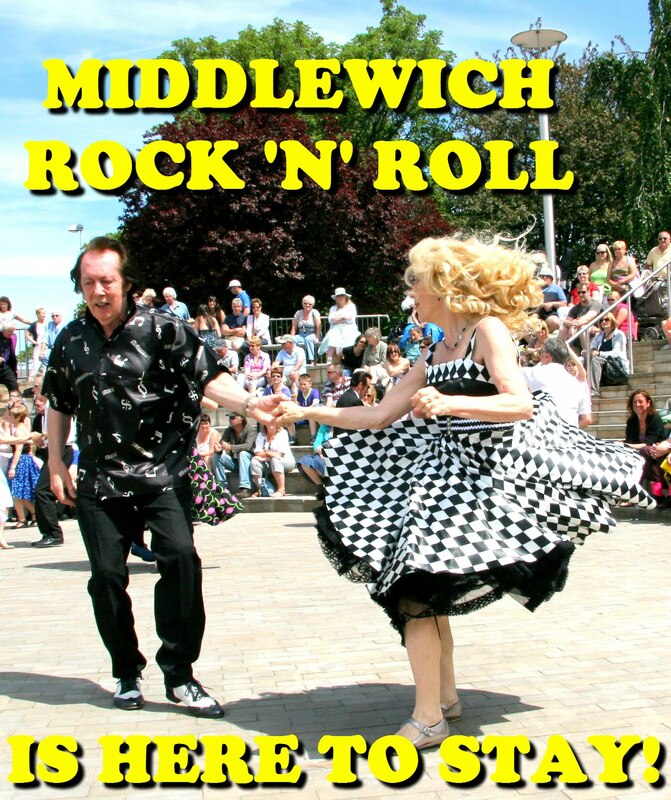 Bailey’s Band was the mainstay of Middlewich music for many years and Percy himself was famous for his habit of propping his copy of the Evening Sentinel on the music stand of his piano and reading it intently throughout every dance session. 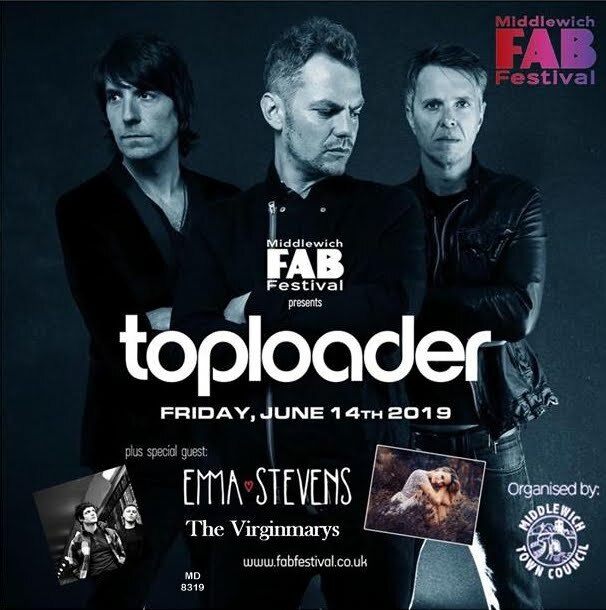 As we know, our minds can play tricks as we get older, but this is such a vivid memory that there’s no doubt in my mind that Percy and his Band were there and, if that fact is not recorded elsewhere, I’m glad to do it here. When it came to the unveiling of the commemorative plaque, to the consternation of council officials and the amusement of Mr Faulkner, his name had been spelt WILFRED instead of WILFRID, something that, he said, had happened to him all his life. A council spokesman said later that the mistake had been noticed but it had been too late to get the wording altered in time. Mr Malcolm Bowden, chairman of the Establishment Committee, paid tribute to Councillor Clarence Costello who, he said, had fathered the whole project. The new Civic Hall was now well and truly open and, in the evening, there was a special Celebration Dance featuring ‘the Ray Douglas Music’ (tickets fifteen shillings including refreshments). This was, remember, September 1969. By February 1970 Mr Bowden was accusing the public of ‘letting the council down’. The Hall had been let on only a ‘tiny’ number of occasions and this was ‘heartbreaking’. Perhaps the high charges were to blame? To hire the Hall for a whole day on a Friday or a Saturday would set you back £20. A series of ‘beat dances’ came to an abrupt halt in January 1970 after ‘rowdyism’ and, for most of its first twenty-five years of existence the Hall was under-used. Over that twenty-five years I made several appearances at the Civic Hall, as disc-jockey, compere and MC. One memorable occasion was the night I introduced a Rock Concert in aid of the CND, featuring a band with the cheerful name of Death Wish. The highlight of this strange (and deafening) evening came when the band decided to let off a ‘thunderflash’ – a kind of detonator affair which made a terrifyingly loud band, a bright blue flash and a vast amount of smoke. I was about six inches away from the thing at the time and, although I had been warned about it, I was still very nearly thrown off the stage by the explosion. 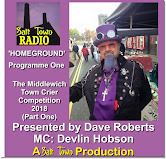 And when the first Middlewich Folk & Boat Festival took place in 1990 I was there, along with Bernard Wrigley to present the first of many mainstage concerts for a festival which helped kick off the long, slow and laborious process of putting our town back on the map. 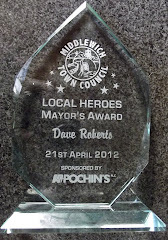 UPDATE - 19th March 2013: The Middlewich Civic Hall was taken over by Middlewich Town Council in March 2013 and rather fittingly, became the Town Hall Function Suite. 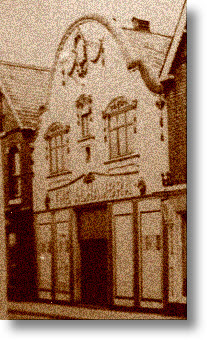 At the same time the Victoria Building, home for many years to Middlewich's Council offices was officially given the name it should have had for all those years, the Town Hall. UPDATE - 12TH October 2016: By 2016 the running of the hall had been taken over by the Middlewich Community Trust* and the hall was renamed the Victoria Hall, a pleasing reference to its links with the Victoria Building and the former Victoria Square, the name given to the land between the building and Lewin Street. Kingston for pointing this out. 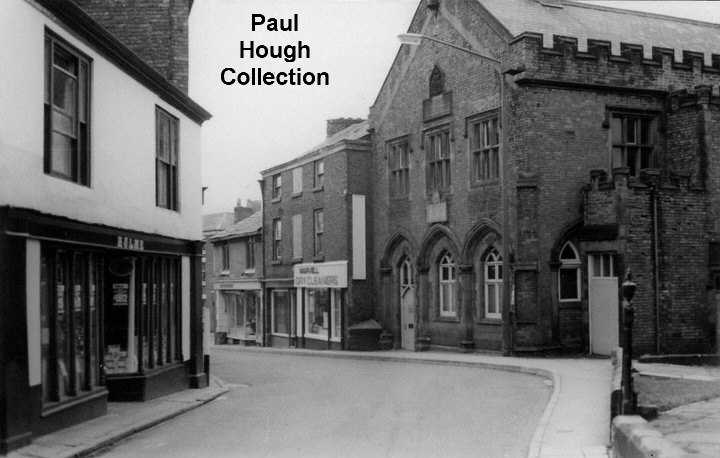 This photograph from the Paul Hough Collection shows one of old Middlewich's most missed buildings, the Victorian Town Hall which stood on Hightown until the early 1970s. The clue to its position lies in the metal church gatepost on the right which is still there and is just a few yards away from the town's main war memorial. The Town Hall appears to be quite small from this angle but, in fact, extended a long way back across the whole width of the churchyard and had its back door on Lower Street, just where the 'Town Bridge end' of the amphitheatre is now. Until the early 1930s the Town Hall was even longer but it was shortened to enable the widening of Lower Street. A sizeable portion of the churchyard was also removed for the same reason. 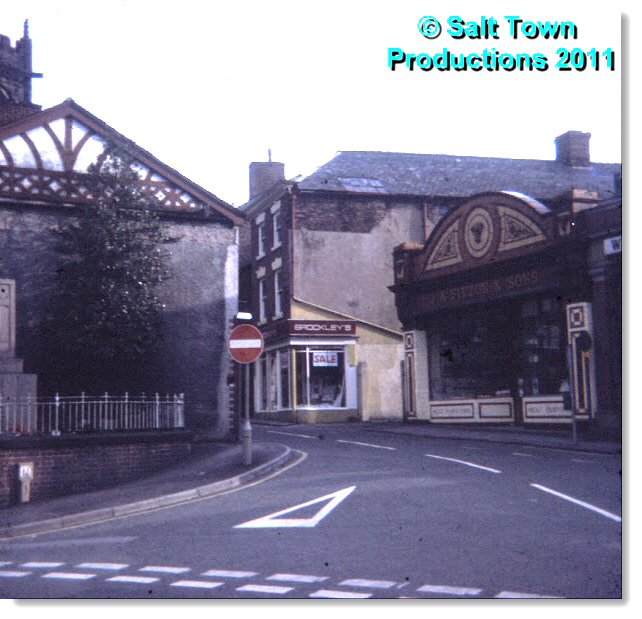 There is a lot of nostalgia for Middlewich's lost Town Hall. People remember it as the venue for the Saturday Night dances of their youth with Percy Bailey's Band; older residents go back further, to the wartime dances organised for (and sometimes by) the American servicemen stationed at nearby Byley airfield. The St Michael's Players, the local amateur dramatic group, also used the hall. 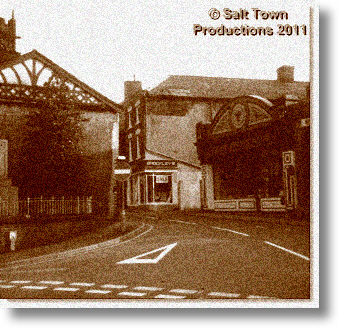 I have one vivid memory of the Town Hall which goes back to 1968 when I was 16 and still at school. I spent one late Summer afternoon sitting in the Church yard wondering, as 16 year olds will, what I was going to do with my life (I will be 60 next year, by the way, and I'm still wondering). The following year the Town Hall was replaced, for entertainment purposes at least, by the Civic Hall, tacked onto the back of the council offices in Lewin Street. But in its day, the Town Hall was more than just an entertainment venue; it also served at various times as the town's library, MUDC offices and court room. The reason given for the demolition of the hall was that the upstairs room, where the entertainment took place, had an 'unsafe floor'. I've been told since that that unsafe floor had, in fact, been replaced not too long before the hall was closed, but no matter - by the early 70s this ornamented and castellated building had had its day. By this time, also, the shops further down Hightown were also looking decidedly dilapidated and the whole block was swept away to produced an open space in the heart of the town which, after a time as the windswept and forlorn looking 'piazza', now provides a superb outdoor performance area suitable for events such as the MFAB Festival and Santa's visit with his reindeer each year. On the left of the photograph, we can see Hulme's Grocers*, with its pyramids of canned goods. This building is now the Accord Clinic. P.S. 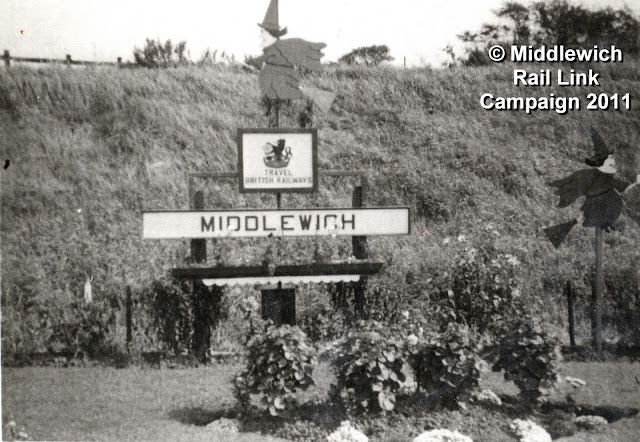 When I was doing a little research for this article on the internet I was puzzled to find that, despite the fact that Middlewich Town Hall disappeared in the early 1970s, people were still visiting it. Or claiming to, that is. 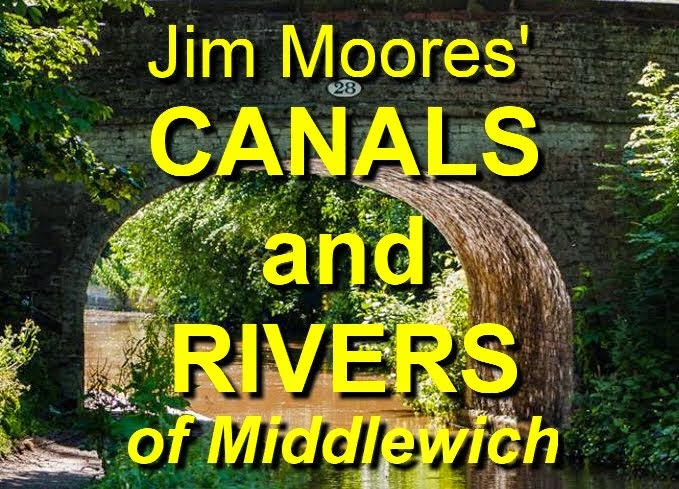 Peter Moore Dutton of Tushingham went to 'Middlewich Town Hall' in December 2001 to pick up copies of Tim Strickland's Roman Middlewich book; Cheshire & Warrington CVS were advertising concerts 'featuring Slipstream, Crash Test and Taking Liberties' at 'Middlewich Town Hall' in June 2011 and November's Sincerely Abba concert was also, according to 'Welcome to Cheshire and Chester', held at 'Middlewich Town Hall'. Pardonable mistakes, of course. The Victoria Building and the Civic Hall are, to all intents and purposes, now 'Middlewich Town Hall', and you can quite see how people from outside the area might make that assumption. Indeed, by 2015, after taking over responsibility for the Civic Hall and Victoria Building, the Town Council had made the sensible decision to formally name Victoria Building 'The Town Hall' and the former Civic Hall the 'Town Hall Entertainment Suite'. UPDATE (2016) A short time later, the 'Town Hall Entertainment Suite' was re-christened 'The Victoria Hall', an even more fitting name. 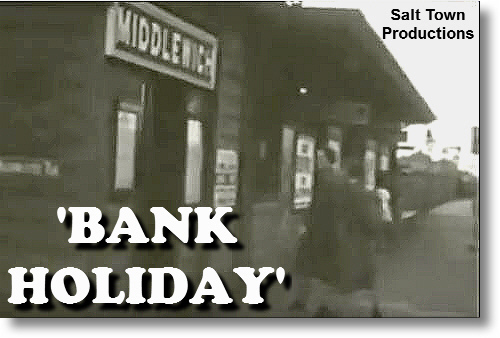 *Geraldine Williams has told me that a true Middlewicher would use the expression 'Grocer Hulme's'. But, technically, I'm not a true Middlewicher. You will have noted that we have credited this particular photograph to the Paul Hough Collection. 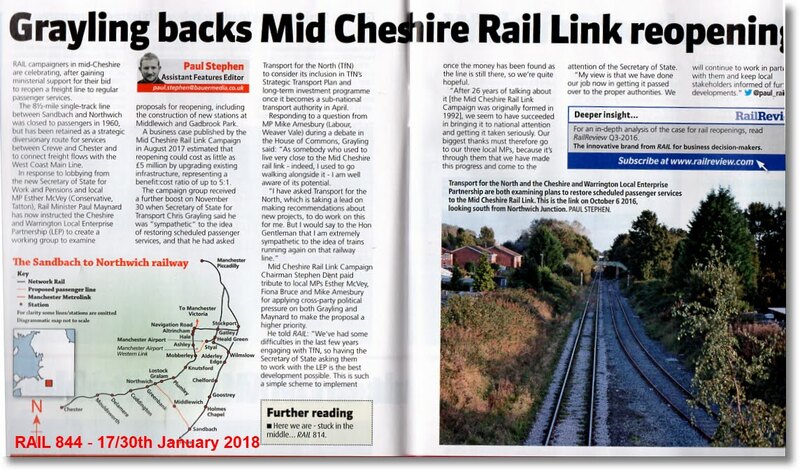 It does, however, also appear on page 83 of Images of England - Middlewich by Brian Curzon and Paul Hurley (Tempus Publishing 2005) - although their version of it is not as clear as the one we have used. Other photos from the collection also appear in the book. Messrs Curzon and Hurley's book is based on 'a collection of slides bought at an auction' with additional pictures from Brian Curzon's own collection. It seems obvious that there is more than one set of prints/slides of these photographs and their exact origin and copyright holder may never be known. However, if you have any information as to the original source of these excellent photographs, please don't hesitate to get in touch. Like most people I have never seen a railway accident, and hope I never do but, many years ago, on a bitterly cold evening in the winter of 1962-3 the Roberts family witnessed something which we couldn't at first account for, and the explanation for which only became clear to us as the story of a disaster unfolded before us on our TV screen. It was Boxing Day, Wednesday the 26th December 1962, and we were all huddled around our ten-year old black and white television set. Snow had started to blanket the country just before Christmas and the famous Big Freeze would set in in the New Year, lasting through until March without a break. 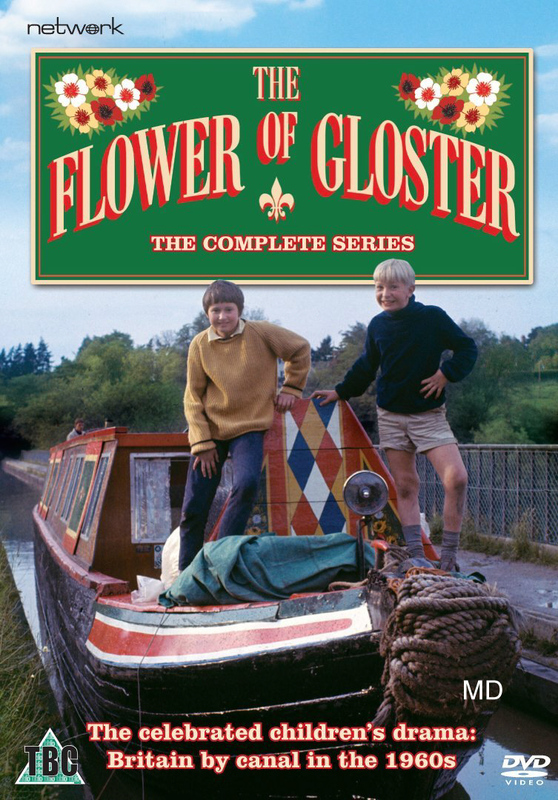 Almost the whole of England and Wales was frozen solid for weeks on end, bringing the country to a virtual standstill (and, incidentally, delivering a crippling blow to the canal carrying industry). 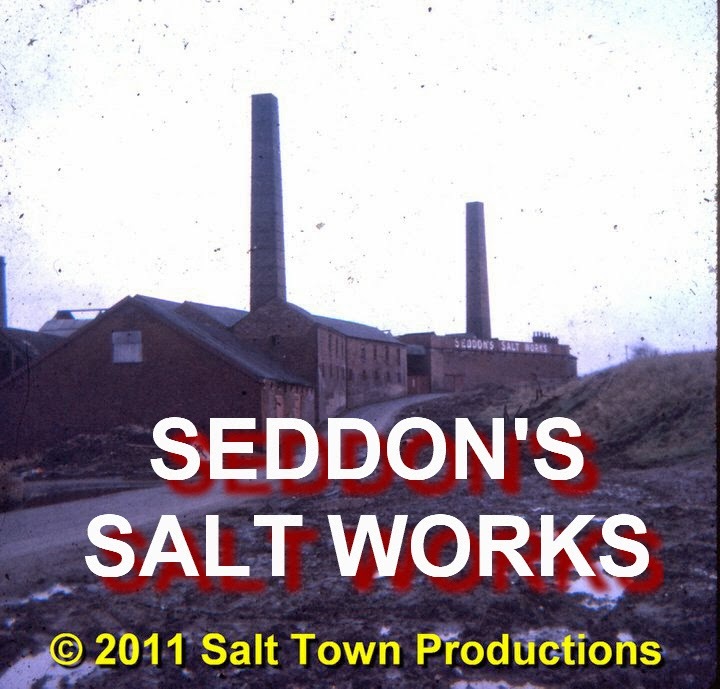 On this night, which was clear and very cold, we hadn't drawn the curtains on our living room window, which overlooked our back garden, Middlewich gasworks and Seddon's salt works. 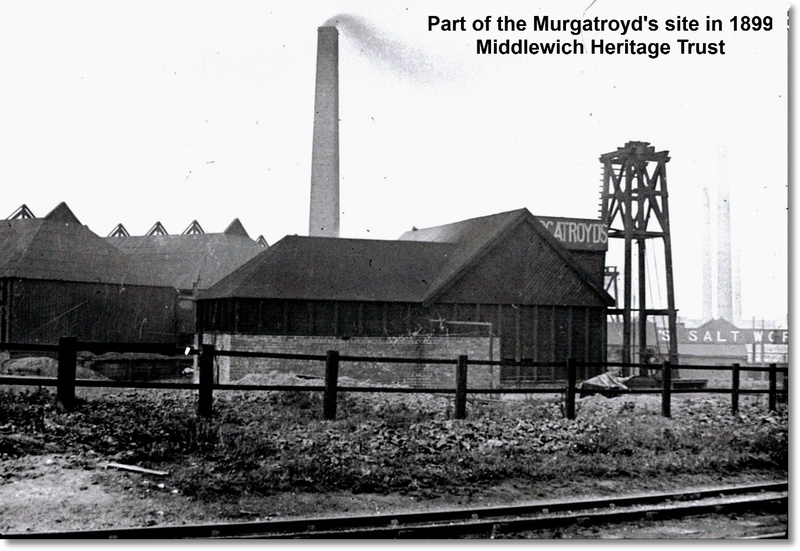 A few miles away, beyond the town, were the outskirts of Winsford where the West Coast Main Line ran on its way from Crewe to Liverpool and Scotland. The line had only recently been electrified and brand new colour light signals, some of them automatic, controlled the new electric and diesel hauled trains. Suddenly, shortly after six o'clock, we saw a vivid flash of light in the night sky above the salt works.We were all stunned for a few seconds and at a loss to account for what we'd seen. It was rather like a flash of lightning, but, it seemed to us, about ten times brighter and a deep, vivid blue in colour. We had to assume that it was some kind of strange meteorological phenomenon. There seemed to be no other explanation, but the experience was, somehow, deeply unsettling. 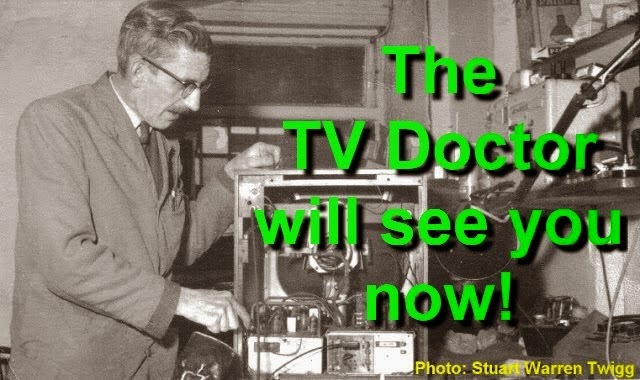 I do know that, about an hour after we'd seen the bright blue light in the sky, the programme was interrupted by a newsflash - something which doesn't seem to happen often in these days of 24 hour news but was a fairly common ocurrence back then when something really important happened. It was always rather nerve-wracking, especially when the NEWSFLASH caption was kept on screen for several minutes before any announcement was made. This particular report brought us dreadful news. A diesel-hauled Glasgow to Euston express had run into the rear of a Liverpool to Birmingham train at Coppenhall Junction, near to the former Minshull Vernon Station, just four minutes away from Winsford (drivers on the road to Nantwich pass close to the site when they cross the bridge a few yards away from the Verdin Arms). Frozen points at Crewe had caused delays and the Birmingham train had been halted at a red signal. The driver of the London train had also been stopped by a red signal further down the line but, fatally, decided that this was a fault with the signalling (he had tried to phone the nearest signal-box but couldn't get through). He moved forward and, failing to see the train in front of him, crashed into it at about 25 miles per hour. The bright blue flash we had seen just after six o'clock was caused by the last coach of the Birmingham train rearing up and striking the overhead wires. Eighteen people were killed and 34 injured in the crash. This, it has to be remembered, was the time of transition from steam hauled trains to diesel and electric ones (although there were still plenty of steam-hauled trains on this and other lines in the North-West where steam wasn't phased out until August 1968) and the drivers and signalmen involved were all from an older tradition where things were done rather differently. The driver of the London train was used to steam locomotives which could not 'make up for lost time' as easily as the new diesels and electrics, and was thus very anxious to be away. The fact that the next signal ahead was at red should have told him that there had to be another train there but, unfortunately, this changed to a yellow as he approached. The brightness of this yellow signal apparently made it difficult to see the tail lights of the train in front. These factors, coupled with the atrocious weather conditions, had conspired to cause this terrible accident on one of the safest railway systems in the world. The 1962 Minshull Vernon crash was the first major British railway accident which did not involve a steam locomotive. 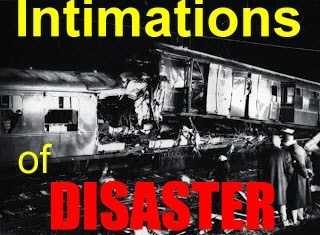 It wasn't the first time that disaster had struck this section of railway. It had happened before, in 1948, and was to happen again (though with much less serious consequences) in 1999. But none of us will ever forget that strange vivid blue flash in the sky all those years ago. Philip YearsleyAs we had got off the train at Winsford after returning from Runcorn, I have often wondered about the facts of this accident. I seem to recall hearing that a soldier on his way home on leave was travelling on the first train, and, as he lived in the Minshull Vernon area, pulled the emergency stop cord, then fled off over the fields. Thanks for the info, Dave. Geraldine Williams Yes, that was the tale we heard Philip. 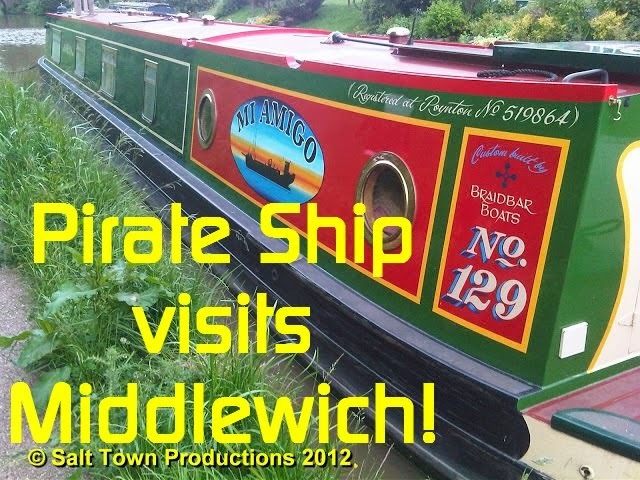 It must have been a rumour that spread round Middlewich. Glad to know it wasn't true. Dave Roberts Sadly the story of the soldier is true, but it relates to the 1948 crash and not the 1962 one (the Winsford area has had three train accidents, 1948, 1962 and 1999). The soldier was coming home on leave and, realising that he was near his home in Winsford but that the train was not scheduled to call there, pulled the communication cord to stop the train. He then ran across the fields to his home. He later came forward and owned up. All he was trying to do was save himself the additional journey from Crewe Station back to Winsford. But he didn't cause the crash. A train brought to a standstill like this should be perfectly safe, but the train crew didn't take the necessary precautions to protect it and the crash happened. That soldier must have blamed himself for the rest of his life, but the train could have been stopped for any number of reasons. 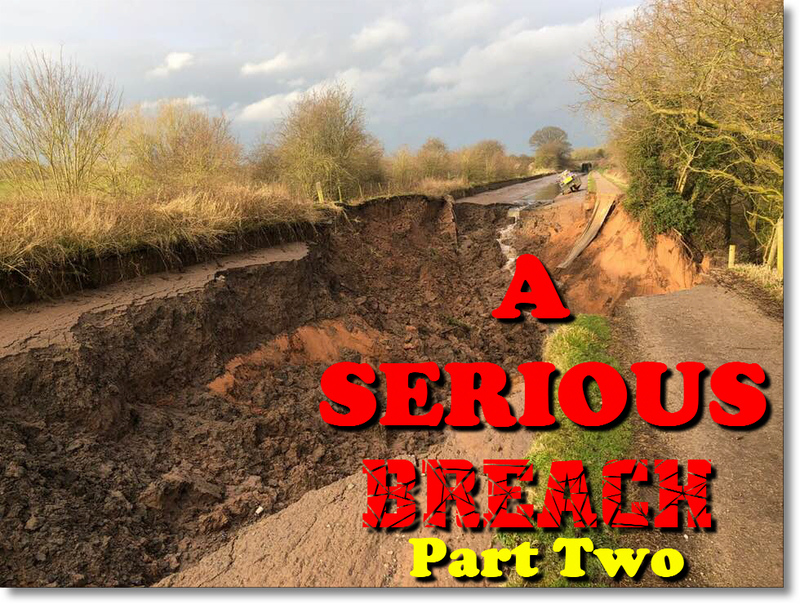 It was a million to one chance that his actions should have resulted in disaster. ...this brought back some memories. 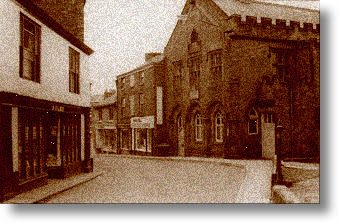 We lived in Kinderton Street at the time and Jonathan (Jonathan Williams, the current Middlewich Town Clerk - Ed) was only seven months old. Father Down, our Parish Priest, called to see us on his way back from the Post Office. He'd just arrived when the Newsflash came on, so he had to rush off back to the Presbytery, as he was expecting he would be called out to the scene of the crash. 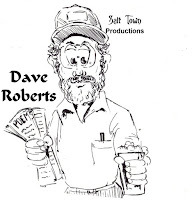 Darren Roberts That was a good read and very interesting. I'll admit I've not heard about this before. It just goes to show how easily mistakes can be made in bad conditions on the railways as well as the roads. Joan Barnes I remember this train crash well, as I worked at Northwich Telephone Exchange when it happened. it was awful. Jacqui Cooke I was only 12 years old, but my brother worked at Winsford Station signal box at the time. For Christmas Eve we have something very special for you, courtesy of Bill Eaton, who is custodian of a lot of photographs and written material by the late Frank Smith of Ravenscroft. 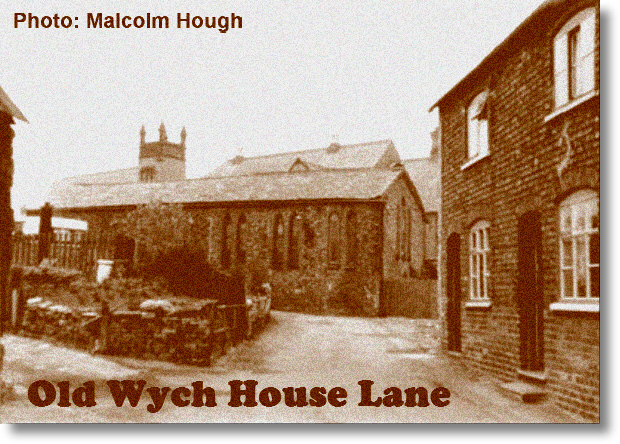 When the Middlewich Heritage Society started in 1985 and I found myself in the role of Newsletter Editor my main, and best, source of material was Frank, who had an enduring interest in the town and its history. Frank wrote many articles for the Newsletter and kept up a reliable and seemingly inexhaustable supply of unfailingly interesting material. 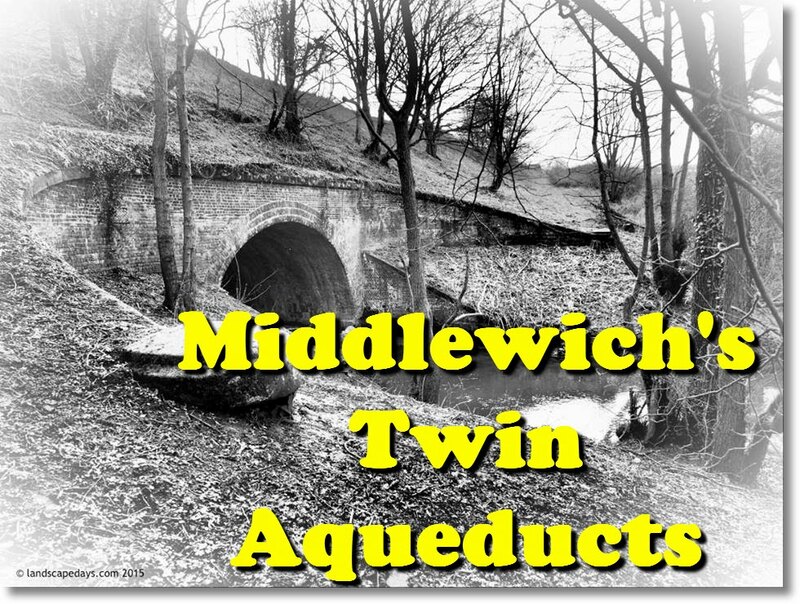 This tale of old Middlewich has, to my knowledge, never been published before and gives us just a glimpse of Middlewich as it was in the 1920s. It was written, in 1989, in Frank's distinctive and very evocative style, and would, as Bill Eaton says, have been particularly interesting for older residents who may just have remembered some of the places mentioned. I'm delighted to be able to bring you this story, so very appropriate for Christmas Eve, and hope that you enjoy reading it as much as I did. 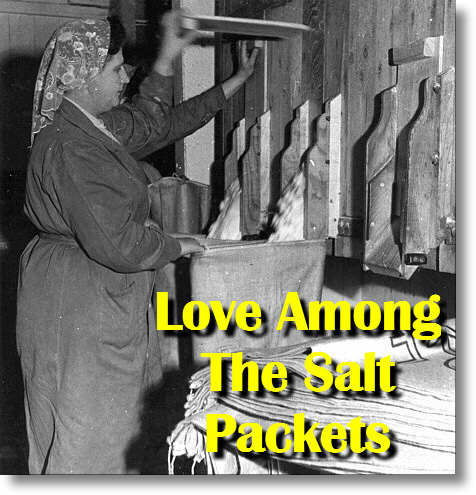 My thanks to Bill Eaton for passing this on, and to Joan Smith for permission to publish it. It's nearly thirty years since 1989, when Frank wrote this atmospheric little tale of a Middlewich Christmas in the late 1920s. Even then he was recalling a time sixty years before and, in 2018, it's worth remembering that he's talking about things which happened (or may have happened) ninety years ago - way beyond the recall of nearly everyone alive today. people would have remembered the names of the shops and shop-owners which Frank artfully inserts into the text, giving those with long memories a trip back in time. 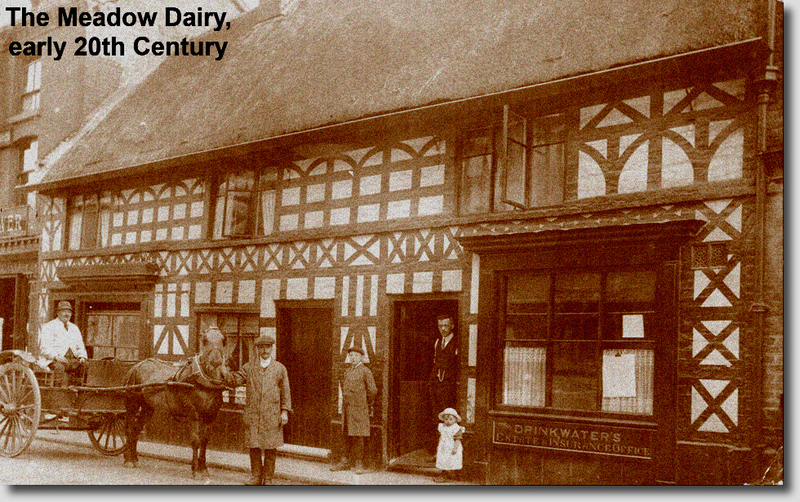 Now, of course, it's all history and we can't really expect anyone to remember all those Middlewich traders of the 1920s. So please don't worry if you don't recognise any of those long-gone names. Almost no one else does either. 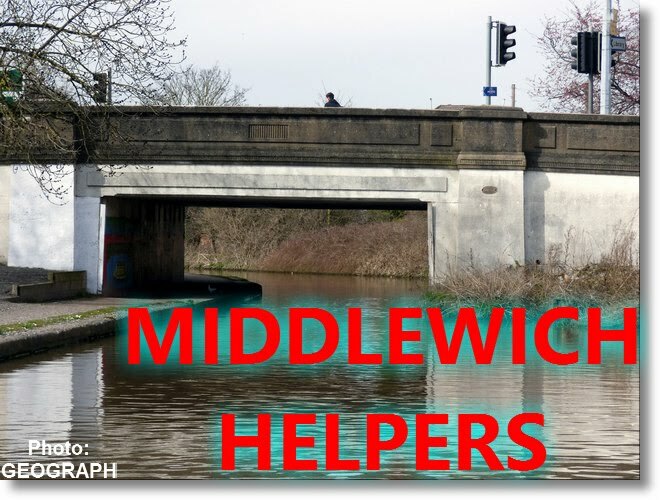 Still, we may, when time allows, take a look at a Middlewich Directory of the period and see if we can correlate the names in the story against its pages. 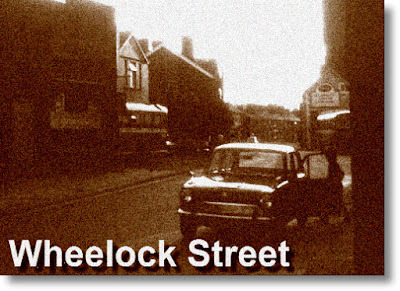 And despite all the changes over the years, Middlewich is still recognisably the place Frank describes in his story. Wheelock Street is a remarkable survivor, and its basic structure would still be familiar to those citizens of the 1920s if they could return and see it as it is today. That's why we've been able to include the photographs (some of them relatively modern) showing just where Frank's mysterious old man went on his travels all those years ago. 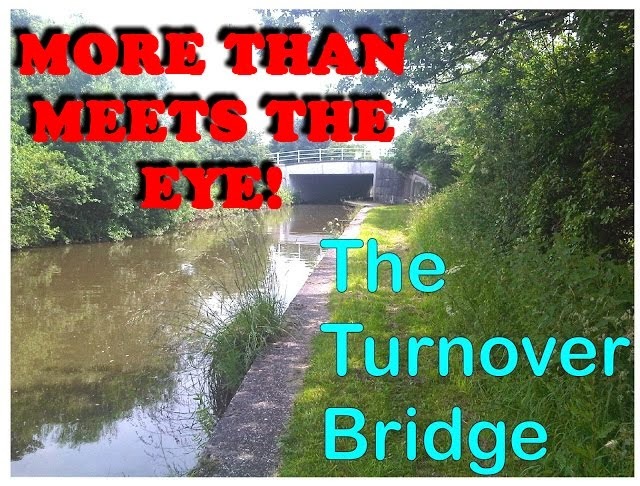 So please enjoy Frank's story, and take it for what it has become - a piece of Middlewich history, somewhat romanticised, for us all to enjoy, now and into the future. As the North-Western bus pulled away from its stop near the bottom of Darlington Street a rather old man in well-worn clothes appeared among the passengers who had alighted. It would be hard to give a description of him, as everything about him seemed indeterminate. The only two details that seemed positive were that he seemed very old and by the bright lights from Hodkinson's Greengrocery it was evident that he had a white beard. He stood for a moment looking at the fruit and vegetables and the tinsel that was draped over them. He moved on to Wilson's Fruit Shop and looked over the half-door which was closed to keep out some of the chill air which gave promise of snow before morning. He sniffed appreciatively at the aroma from the barrel of Canadian Dr Mackintosh apples with their purple tissue paper wrappings before he moved on and gazed over the heads of a group of children who were standing, gazing with looks of desire and excitement at the display of toys, garlands and silver stars in Ward's Toy Shop window. He hardly seemed to notice the rather mundane display of crockery in Niddrie's shop. Before crossing the road he watched a smiling, rosy-cheeked Mrs Atkins serving a customer with a 1lb box of Red Rose chocolates. Obviously a Christmas present for a loved one. He paused in front of Walker's shop, but there were many blank spaces in the display where boxes of toys and games had been removed to meet the requirements of parents in their Christmas Eve rush to fulfil promises to their children. There was, however, one box which had not been moved from its pride of place in the centre of the display. It was a large doll in a magnificent silk dress, with the lace of a petticoat peeping below the hem. Its porcelain face was almost too beautiful to be true, especially with the long eyelashes of its moveable eyelids. How many little girls must have yearned for it as a Christmas present, but the price label of 18s 6d effectively put it beyond the range of many people. Heathcote's was the next shop to catch his eye. They seemed to have made a special effort to show off their confectionery skills. There were several Christmas cakes with their robins and holly decorations and, even as the old man paused, the largest of the cakes, complete with Santa, his sleigh and reindeer, was lifted from the shelf for a beaming customer within. The Alhambra Cinema, despite its bright lights, did not seem to impinge on his consciousness. Obviously Buster Keaton held no attraction for him. What appeared to have caught his eye were the ducks, geese and fowl hanging outside Butcher Mountfield's shop, but strategically placed in the centre of the row was a large, beautiful turkey with its black/bronze feathers glinting in the gaslight. 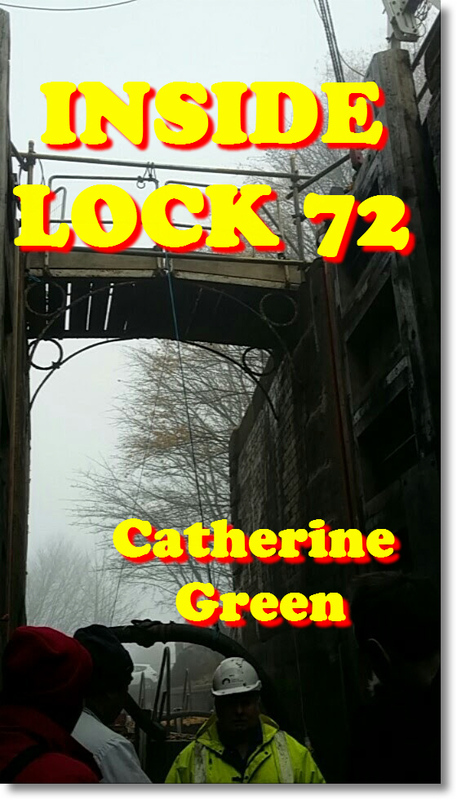 A few more paces and he mounted the steps and looked over the half-door of Cauley's shop. He looked in admiration at the kissing bush which hung from the ceiling. Inside the paper decked hoops hung a fairy, complete with wand, who moved gently in the incoming air. It was almost impossible to see her for the pink sugar pigs and mice, the sugar pocket-watches and the sugar birdcages with their white lace mesh. A small boy stood near the counter, enraptured by the magic of it all, almost forgetting what he had come for when Mrs Cauley asked him for the second time what he wanted. It seemed strange that the people who passed in front of the old man never heeded or spoke to him even though they cheerfully wished each other a 'Merry Christmas'. The Meadow Dairy window seemed to outshine all the other shops with the intensity of its lighting, and many of the highly-coloured slab cakes on display seemed almost garish in the harsh light. The Christmas cakes seemed to be rather overdone with coloured, piped icing and, while they didn't appear to be of the same standard as Heathcote's, their prices of 4s 6d and 5 shillings were somewhat lower. The display of chocolates and sweets in Paul Whittaker's held his attention for a few moments, as did the tall glass display jars with their spiked glass tops as they dominated the shelf at the back of the window. A burst of laughter and some cheerful back-chat between friends across the road indicated that Brown's Vaults were helping to capture the Christmas spirit. As the old man moved on he saw the harrassed staff in the Co-op attending to the needs of their customers while two of the counter-hands were busy making up final orders while the delivery man stood impatiently by, grabbing the order as soon as the cardboard box was filled, and almost before the counter-hand had time to write the customer's name on it in indelible pencil. Butcher Hulme, too, was busy as he dealt with a steady stream of customers. Kinsey's also seemed to have its fair share of customers, although the atmosphere seemed somewhat calmer than the Co-op. The old man seemed intrigued by the overhead arrangement whereby the customers' cash and bills travelled in little wooden pots to the cashier, and the receipt and change returned to the counter. Although it was only eight o'clock the smell from Gatley's Chip Shop indicated that soon the first house from the Alhambra would be coming on to the street, and they were ready to catch the trade. The new premises of Fitton's butchers was making the most of the opportunity and they had put on a very creditable display. The right-hand side of the shop seemed to have its rails full of all types of poultry, a few hares, some rabbits and several turkeys, which seemed to indicate that it was becoming a popular Christmas choice. The rails on the left-hand side of the shop were hung with carcasses, mainly beef and pork. The window displays were of various cuts and joints of meat, but centre-stage in each window was a pig's head with an orange in its mouth. Opposite, Brauer's the Chemist were closing their shop and it was just possible to see all the exotic perfumes, bath cubes and other toiletries before the lights were switched off. Pegrams, too, was busy, and the open spaces in the shelves where the dried fruits were kept indicated that many people had been busy preparing their mincemeat, puddings and cakes for the festivities. 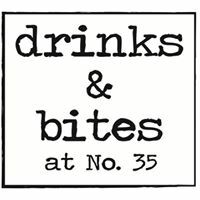 Next door, at Hulme's, the fragrant smell of fresh ground coffee floated on the air, but the old man appeared not to notice. The sound of music floated on the air as Bailey's Band began to tune up in the Town Hall for the Christmas Eve dance which was due to start. This was apparent from the number of young men in their bowler hats and navy blue serge suits, and the young women in their 'flapper' dresses with small brown paper parcels containing dance shoes under their arms, entering the Town Hall. At the bottom of Queen Street the two small shops, a butcher's and a greengrocery belonging to Wright's were still open but, perhaps due to their position on High Town, didn't seem to be so busy. Perhaps the magnificence of Fitton's was drawing away much of their custom. The rest of Hightown and much of Lewin Street seemed rather less busy, although there were plenty of shoppers about. At the top of Wych House Lane Robinson's Chip Shop was advertising its wares by the smell drifting across the road on the East wind. Opposite, the pyramidical displays of fruit in T. Oakes window hardly merited a glance from the old man. He seemed to be tiring and walked as if every step was an effort. He turned up to the Market by the Fire Station, and paused as if to gather his strength. Again it seemed strange that no one seemed to notice him. By the guttering light of the naptha flares it was possible to see from the haggard look on his face, and his deep sunk eyes, that he was ageing quickly. Despite this he looked at the different stalls; the fish stall with the fishmonger almost giving his wares away, as he knew that tomorrow (Wednesday) being Christmas Day his unsold fish would be a dead loss as he had no facilities to keep them saleable until Friday. The stall selling cheap German toys for a few pence; the glass birds with glass fibre strands for their tails which would decorate Christmas trees along with the gaudy glass baubles and the coloured wax candles. Finally, he turned and painfully dragging his feet between the stalls, walked to the darkness of the Vicarage Field. 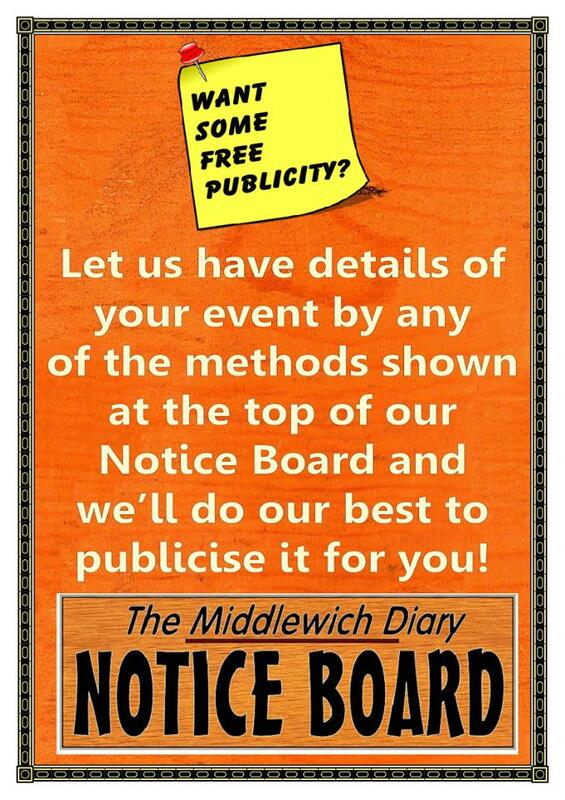 Many thanks to everyone who took part in this year's Middlewich Diary Christmas Quiz. Sadly, we didn't make an enormous amount of money, but this was largely due to administrative difficulties owing to illness. The 2018 Middlewich Diary Christmas Quiz will be held at the Boar's Head on Thursday 20th December. Proceedings begin at 7pm with Christmas music to get you - cliche alert - 'in the Christmas spirit', and the Quiz itself will follow somewhere around 8.30 pm - the traditional Boar's Head Quiz time! Prize made and donated by Mrs Pauline Harmer of Queen Street, Middlewich. This is a limited edition of 1. 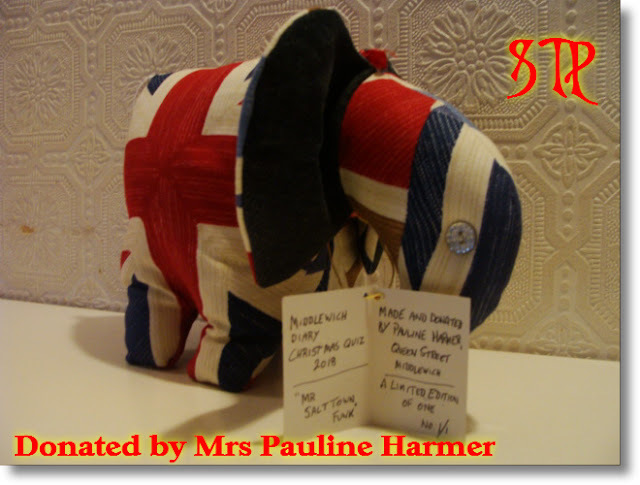 He's an EleFunk and is sporting patriotic red white and blue colours. He's been created especially as a prize for our Christmas Quiz. 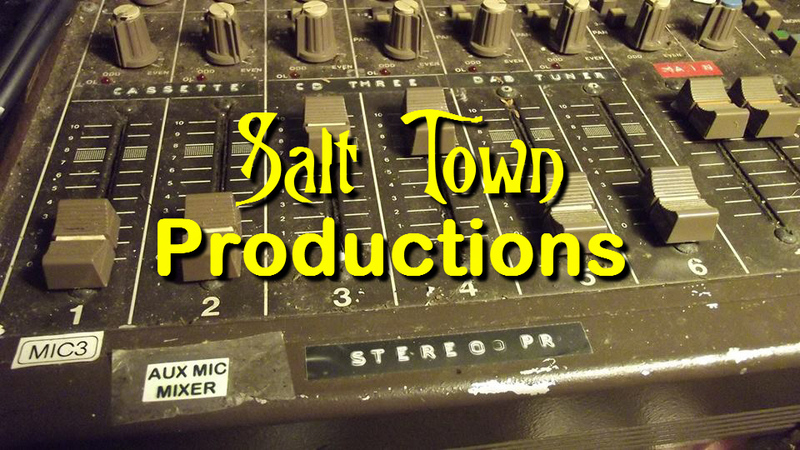 His full name is 'Mr Salt Town Funk' and he's unique! Mrs Lynne Hardy, whose son Luke was in the Parachute Regiment. served three tours in Afghanistan, was military advisor on the feature film Kajaki and has been an Ambassador for Help for Heroes, has donated these prizes. 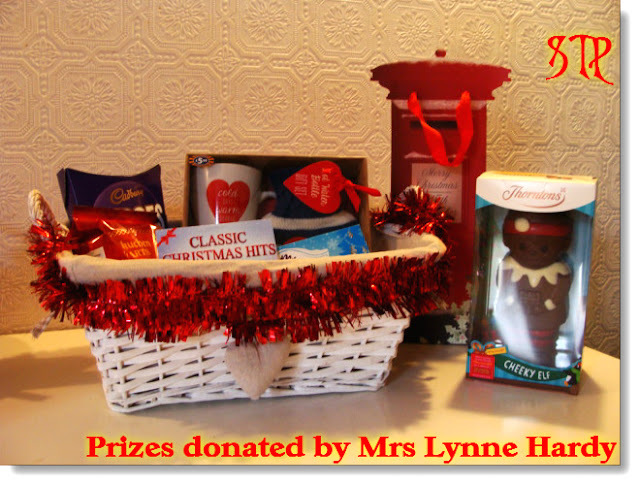 Special 'red white and blue' Christmas hamper, pictured, assembled and donated by Mrs Lynne Hardy. Thornton's chocolate 'Cheeky Elf' (pictured) donated by Mrs Lynne Hardy. 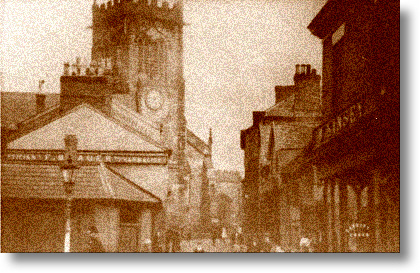 Framed photo of Middlewich Town Centre, donated by The Middlewich Diary/The Boars Head. Sadly our quiz organiser, Peter Cox, has been ill in recent weeks and has not been able to perform his usual task of gathering prizes and helping publicise the quiz. If you'd like to donate a prize, please bring it along to the Boar's Head tonight. 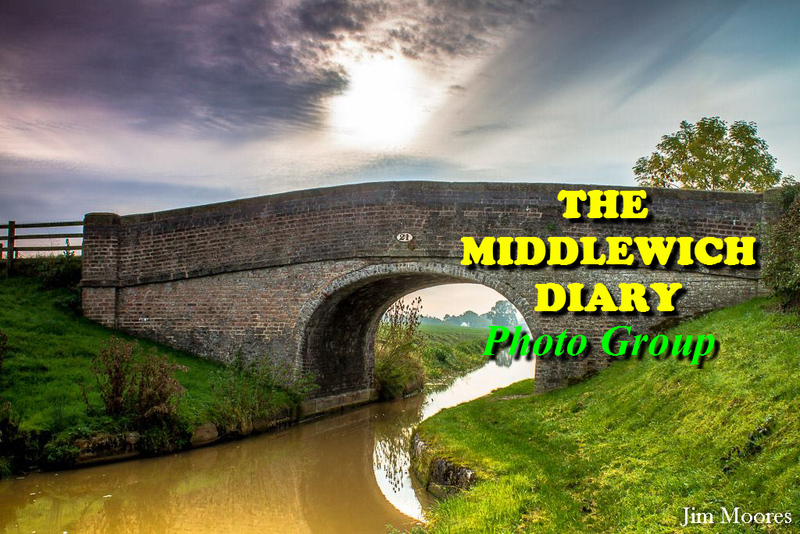 Your donation will be gratefully received and recorded here in the Middlewich Diary. Remember that EVERY penny collected tonight will go towards the two charities, Help for Heroes and the British Legion Poppy Appeal. The proceeds will be split 50-50. 2: CALL MY CHRISTMAS BLUFF. Call My Bluff, based on the long-running TV show, has for many years been one of our most popular quiz rounds. It gives you a chance to pit your wits against Mr Roberts' ever more enfeebled brain, as he gives you three definitions of obscure words, one of which is true, and two of which he's made up, the silly bugger. And because it's Christmas, all the words this time round have a festive feel to them. 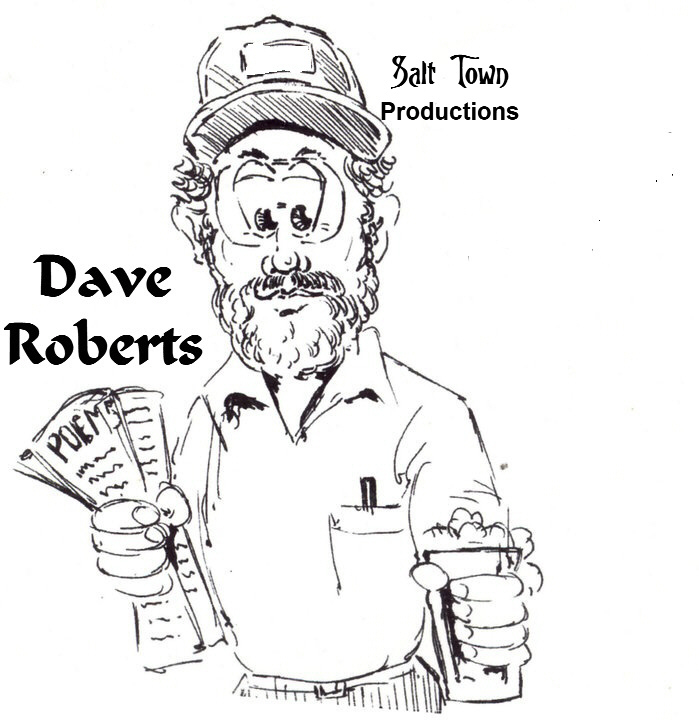 Recordings of famous entertainers talking, singing and joking about Christmas. Loosely based on that old-time BBC TV favourite Christmas Night With The Stars but with a few more recent stars also thrown in. And so they should be. Pictures of well-known people at Christmas. One of them is bound to be Father Christmas. So there's another point, completely free of charge. Don't say we never give you anything. 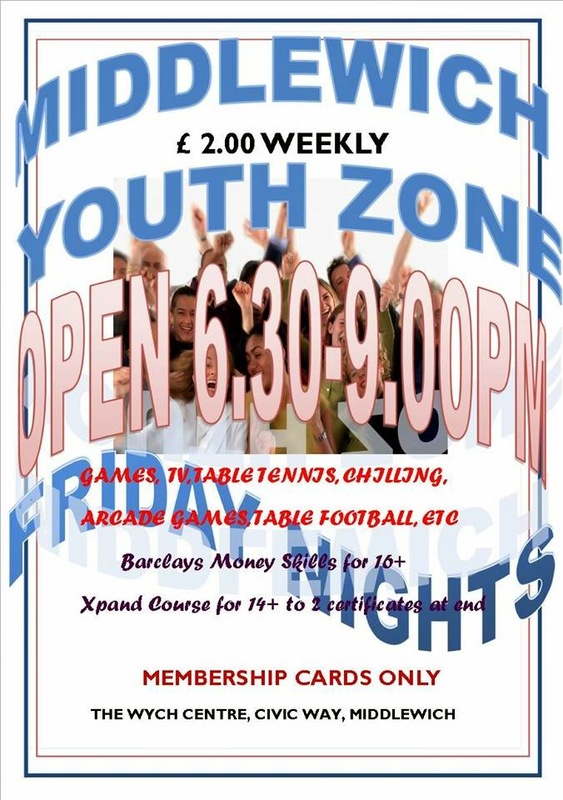 Entry fee £1 per player. Additional donations gratefully received. 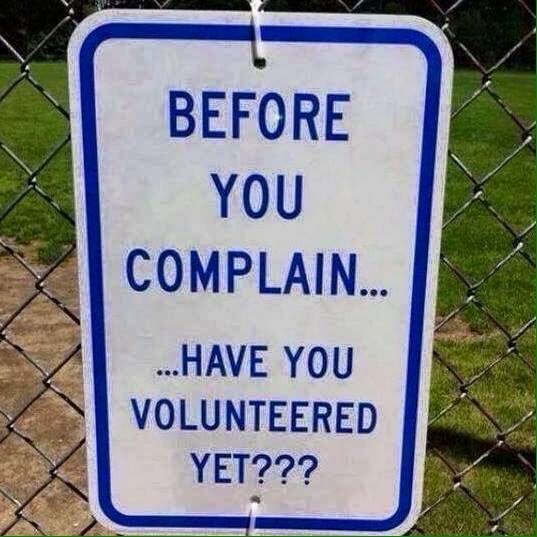 Teams can consist of as many people as you like, but we recommend about four. The quizmaster's decision is final, even when he's wrong. And he usually is. We're always on the look-out for more prizes. If we find we have more prizes than needed for the quiz, a draw will be held for the extra ones. 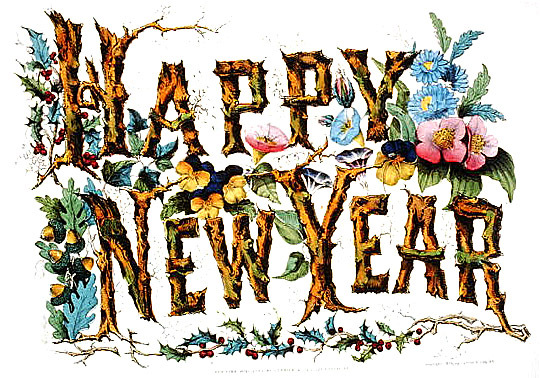 We're after the usual quiz-type stuff; bottles of wine, boxes of chocs, all of that stuff. 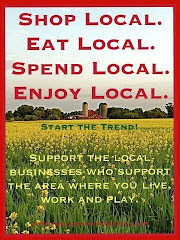 or ring us on 01606 833404. Alternatively, just bring your prizes along to the quiz!